WIT has been offering Agricultural courses as part of its programme offerings for over 30 years. Today, students have two main options for undergraduate study - Agricultural Science and Agriculture. Agricultural Science programme: The purpose of the course is to prepare students for a career in the areas of agricultural science and agri-business. The graduate of this programme will have a strong background in the areas of science, food, agriculture, the environment, business and quality assurance. Self-management, team working, business awareness, problem solving, land management and communication are all areas which will be strongly incorporated into the main core of this level 8 programme. 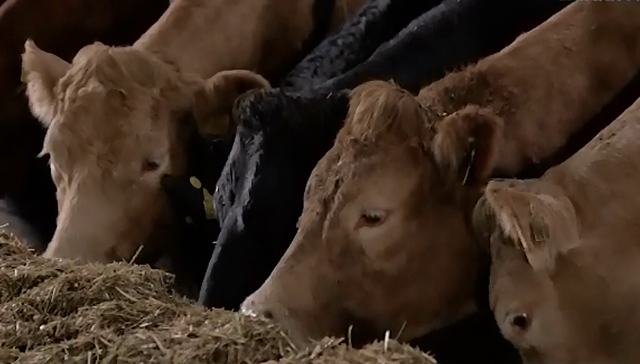 Agriculture programme: Agriculture is of major importance to the Irish economy and most farms are family-operated with the farmer being the owner and manager and operator. The first two years of the course concentrates on equipping the student with the knowledge and skills needed to manage a modern commercial farm. The third year aims to expand the student’s business, managerial, scientific and IT skills.